Pay attention 007, I've got giant metal hands - that'll be important later. Frankly, after several decades of action movies coming up with increasingly ludicrous plots for the bad guys and their henchmen, there’s very little that seems odd to us these days. 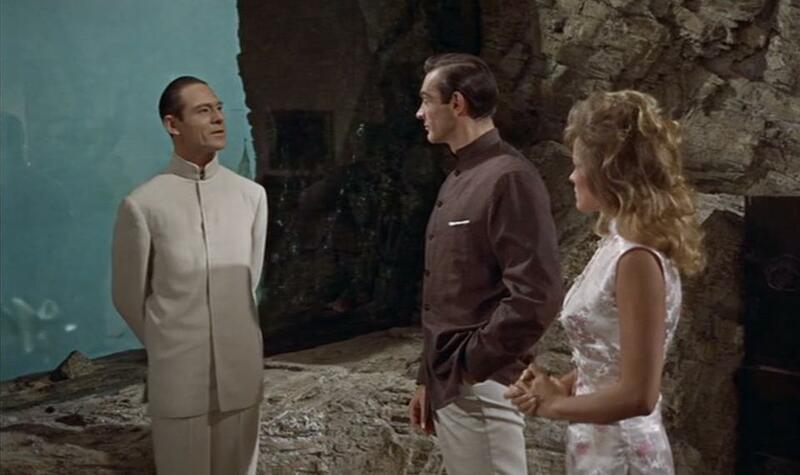 But Dr. No’s actions here unwittingly help to set a template not only throughout these movies, but also through action movies in general. What better way to get someone to do your dirty work for you than by putting them in a room and barking orders at them as a disembodied voice, and said orders consist of taking a large spider in a very flimsy cage and attempting to kill a highly trained and armed secret agent with it. Then, when that plan is foiled by a shoe, and later plans are foiled by more imposing weapons, capture the man and his new female friend and give him a swanky hotel room, and then invite him to dinner to tell him all about your highly secret organisation of terror. For some reason, after two decades of the Planet Hollywood crew and their cronies dishing up far more ridiculous plots, this all sounds entirely rational and plausible, but it set the template for others to follow. "Did your mother tell you the one about the birds and the bees?" "No, I haven't seen any product placement. What, where?" By the time of the most recent Bonds, the sight of Richard Branson hoving into view, or Pierce Brosnan waving a bottle of Smirnoff in front of the camera is enough to bring despair to the hardest of hearts. But this is a seriously expensive lifestyle; Bond only gets to Jamaica in this one, but even that sets a template for a globetrotting lifestyle funded by a dodgy sounding company called Universal Exports. In this one alone, their exports manage to include Pan Am airlines, Red Stripe beer, Dom Perignon champagne and Rolex watches. 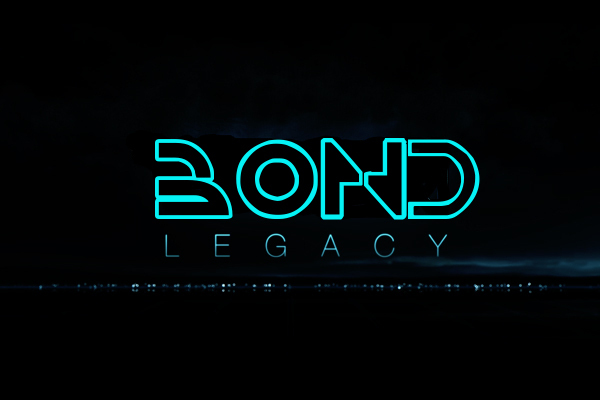 Let’s all pray right now that Bond isn’t being driven around by Sheila’s Wheels or potty-training the Andrex puppy at the start of the next one. "Do you feel lucky, punk? Well do ya?" Hard to believe now, but it was somewhat controversial at the time that Bond kills Professor Dent in cold blood. 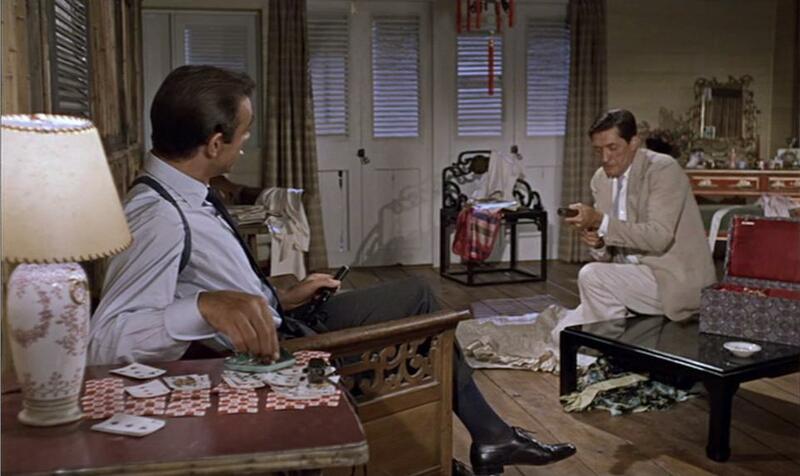 Of course, I think nothing about casually offing a man in cold blood whenever I’m out on a killing spree now, but apparently in the Sixties it just wasn’t the done thing, old bean, and so the censor’s scissors stripped out most of Bond’s shots into Dent’s still warm corpse. Originally, after the classic line, “That’s a Smith and Wesson, and you’ve had your six,” Bond’s first shot was followed by five more, but sadly Bond only gets to be a third of the cold hearted monster that was originally intended. Never mind, the last forty years of cinema have made up for that in spades. Life lesson number 1: never trust three blind men with white sticks. 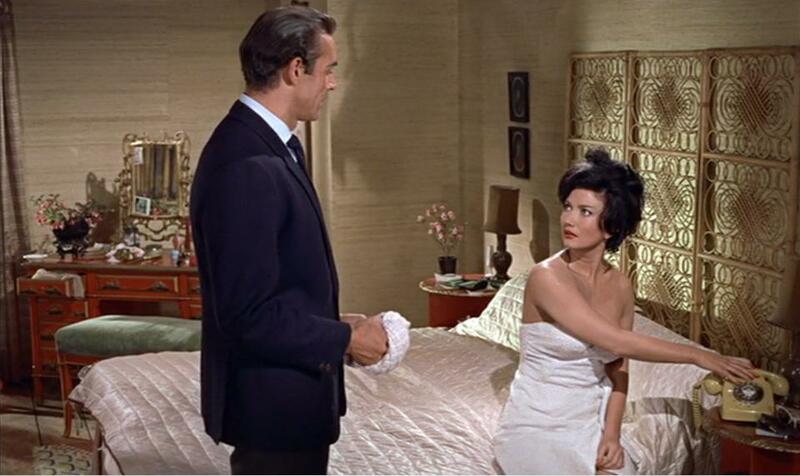 The most enduring legacy of Dr. No is the much fought over theme tune, of course. 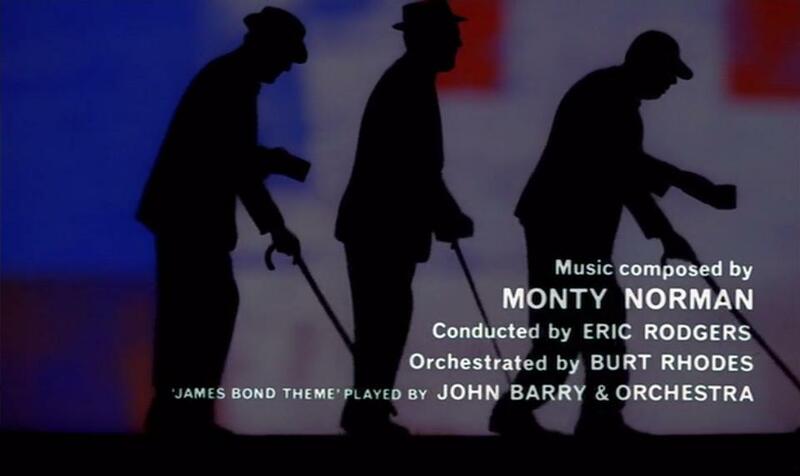 Fought over because Monty Norman ripped himself off from a tune he wrote for a musical, then he and John Barry spent most of the next forty years arguing over who did what notes and when. It’s odd hearing it in Dr. No, as it’s mainly used when Bond is casually strolling around, rather than over the car chases or when he’s shooting people in the back. It’s the equivalent of hearing the Imperial March while watching Stormtroopers make coffee and clip their toenails, but it still carries an undeniable weight. 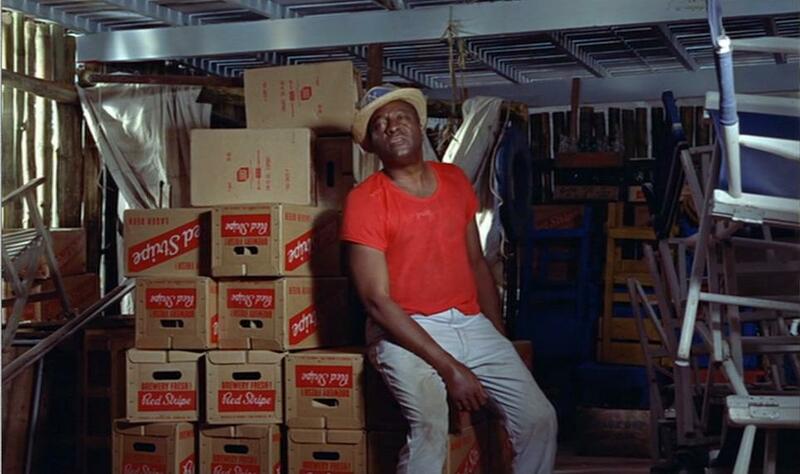 It’s also even more odd when taken in the wider context of the actual soundtrack for the film, which features so many calypso songs about mango trees that if you stumbled onto it unawares, you might think it to be the soundtrack to The Del Monte Man: The Musical. There’s also a James Bond theme on the soundtrack album that isn’t the James Bond theme at all; thankfully it was the twangy guitars and the orchestral bombast that proved to have the lasting appeal, even to the extent where Goldeneye had to be rescored when Eric Serra forgot to write any decent music for it, and thankfully the tank chase was suitably Bonded up. But that two minutes of theme tune is now the most recognisable theme tune in modern cinema, and the distinctive sound is a musical cue to any kind of secret agent shenanigans in film today. David Arnold, modern day genius that he is, has held back theme until the end credits of the last two films in the series; I can only hope that the story allows for significantly more Bond themage this time around, because it’s just not the same making your fingers into the shape of a gun and jumping out from corners like a lunatic after you’ve seen the film for the tenth time without it. Oscars Countdown: Do We Really Need Ten Best Picture Nominations?